Over the course of his long artistic career, Gaston Hélie has always been driven by a desire for renewal, leading him towards increasing freedom both in the interpretation of his landscapes (a favourite theme in his work) and in his pictorial technique. The landscapes he presents are not painted on site, but are directly drawn from his memory. 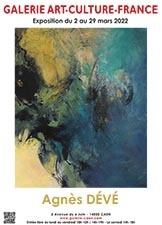 They are reinvented poetic visions that express reminiscences tinged with the painter's emotions. His style has become increasingly stark and uncluttered over the years, conveying the subject's spirituality far beyond its simple formal aspect. 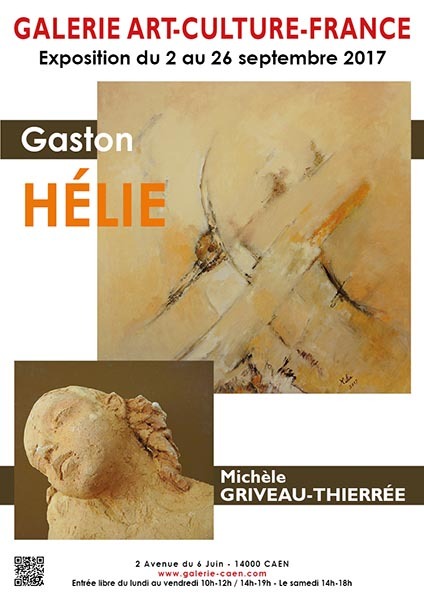 In Gaston Hélie's work, which is somewhere between figuration and abstraction, references to nature have grown more and more tenuous, and the artist has little by little led us from the material to the immaterial, from the natural world to the metaphysical world, from the tangible universe to the spiritual universe.